Dig into our vintage bin and experience “Stranded” by Timbuk II. 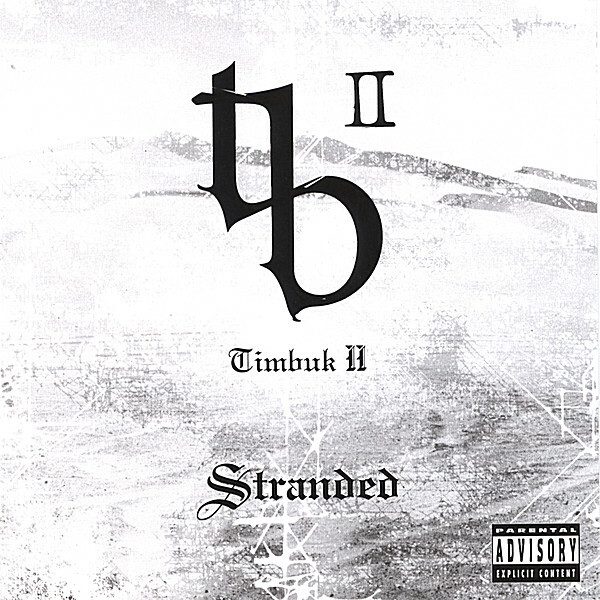 Released in 2007, “Stranded” by west coast rap duo Timbuk II, is a cd with songs that speak about life; not in the sensational, but in general. With top notch rhymes, banging beats, catchy hooks, and relate-able topics, this album will make a great addition to your music listening library. If you want that true Hip Hop flavor, then look no further. Listen and Purchase Individual Songs from "Stranded."